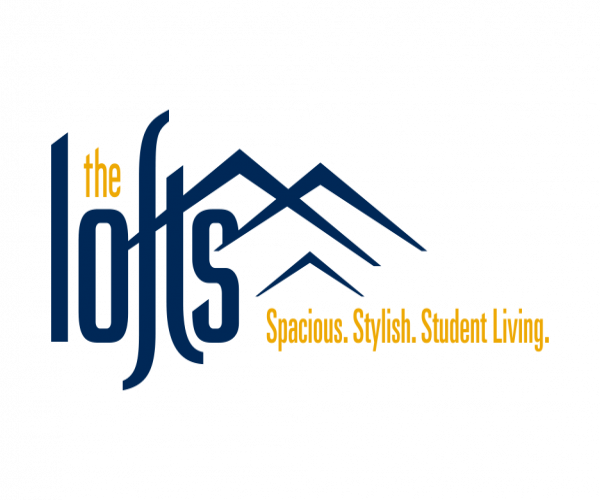 The Lofts has affordable, modern apartments for rent in Morgantown, WV. Each of our 1-, 2-, 3- and 4-bedroom lofts is fully furnished, and features stainless steel appliances, a 50” flat screen TV, and a full-size washer and dryer. Internet, DirecTV with HBO and Showtime, electricity, and water are included in rent. A wide variety of community amenities keep residents active and entertained. In addition to a swimming pool and hot tub, our community has a clubhouse, video gaming room, club room with a pool table, and a 24-hour fitness center on site. Our computer lab with free printing services is especially handy for students. And parking is easy for everyone, as each resident gets a permit and we have spots throughout the complex for visitors. To see everything The Lofts has to offer, schedule your personal tour today!